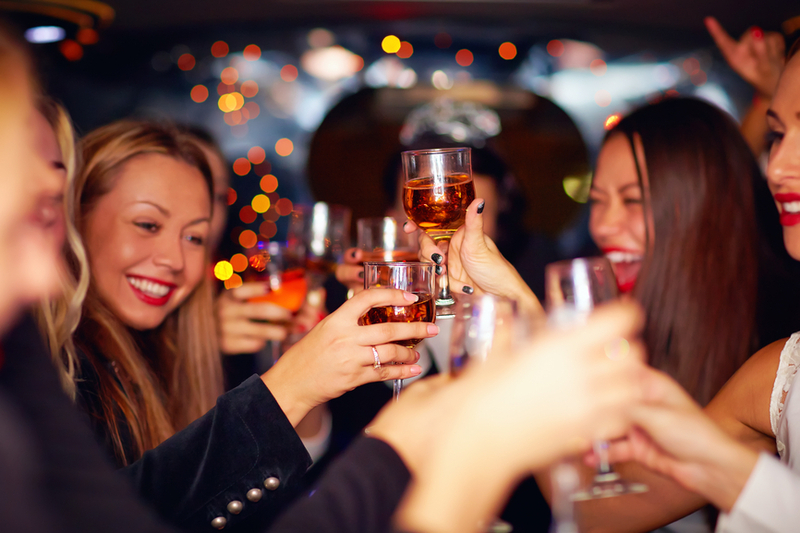 If you want to take out the best limousine in Grand Rapids for a wild night out on town, you have come to the right place. 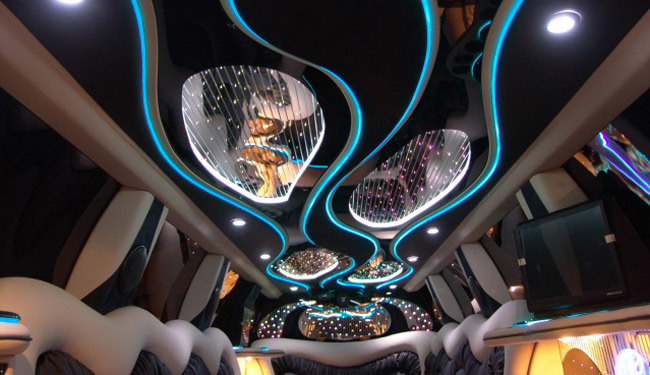 Our limousine service is 5 star level with the best reviews. The proof is in the pudding as we currently have the largest fleet in Western Michigan. We are local to GR as well. 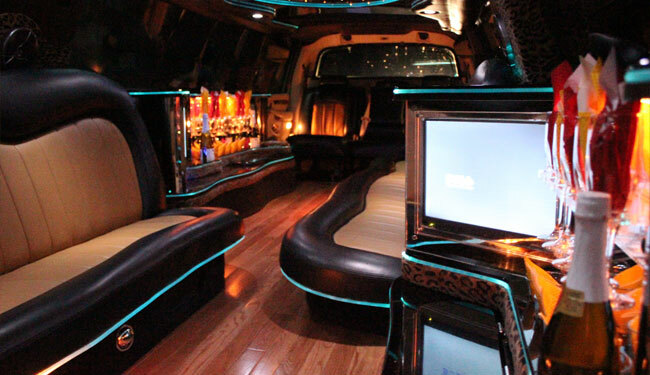 So you are not paying extra for some of these Metro Detroit companies out here claiming to be Grand Rapids Limo company. 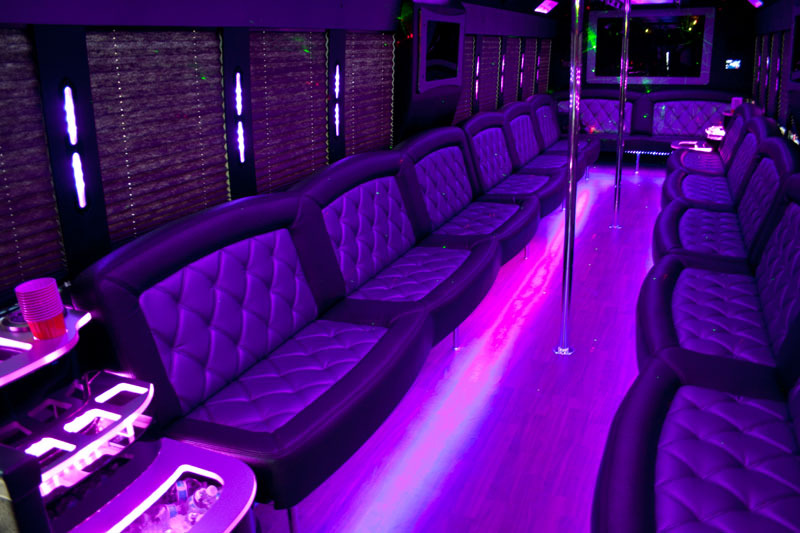 We serve clients of all age groups and have various stylish limos to choose from including Audi Q7, H2 Hummer, Navigator, Escalade, Lincoln town stretch, & Party Buses as well if you want the space to dance all night long. 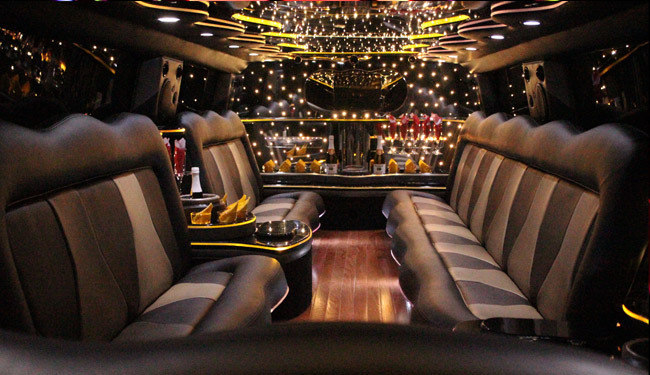 You will feel class right away when you enter our vehicles as the new limo smell wraps you and the leather seating with wooden flooring just signifies luxury ride on every level. 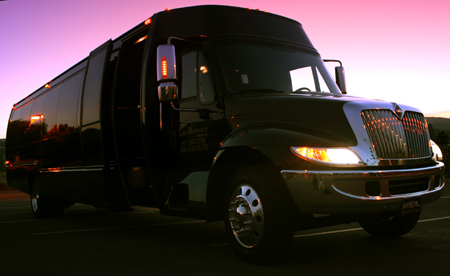 Our drivers are friendly and dressed well, he will chauffeur so that you will feel like a celebrity all night long as you travel to your favorite locations across Grand Rapids. 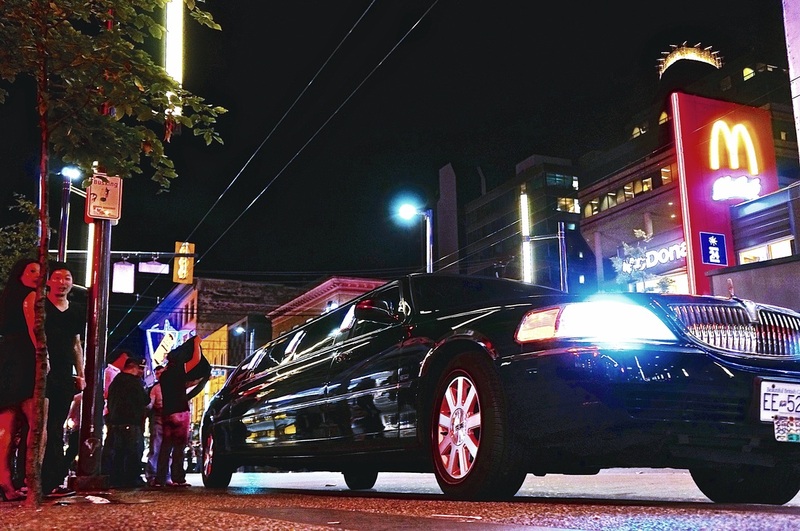 Don't waste your money on poor taxi service. Don't risk a DUI. 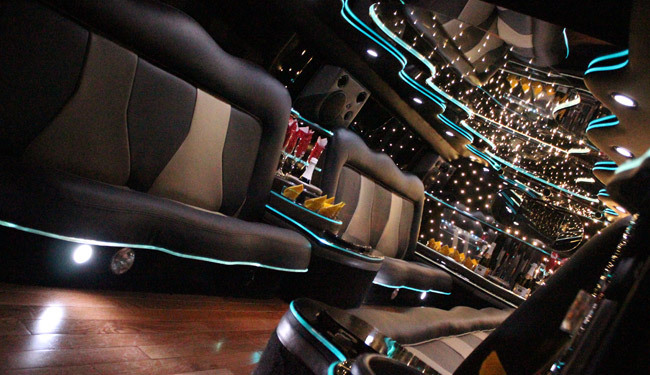 Get limousine service instead and amplify the fun you will have for the night. 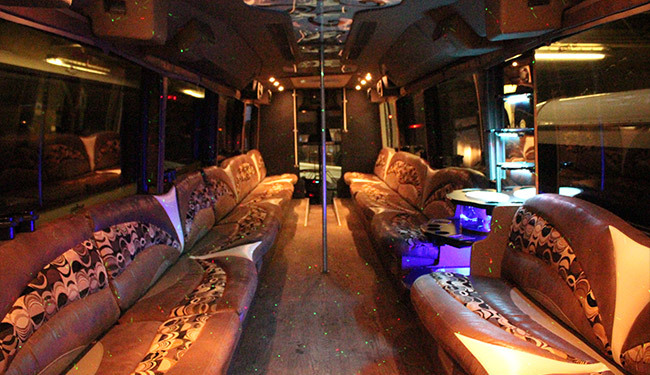 It will be a perfect way to capitalize a great evening and make wonderful memories.